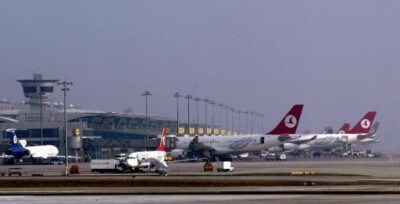 The US State Department spokesperson, Mark Toner, “partly, coincidentally” reissued the travel alert for Istanbul the day before the suicide bomb attacks in Istanbul’s Attaturk airport, that so far, have claimed 42 lives and left over 200 wounded. As Mark Toner waffles through his explanation, one could say he protests too much? John Brennan, CIA director has been quoted as saying that the attack bears the hallmark of “ISIS depravity” but he is being uncharacteristically slow in igniting that particular fuse. Anonymous US sources have stated that US Intelligence does not have enough evidence to indicate ISIS involvement but also say that perhaps Turkey has evidence they are not aware of. This is a very unfamiliar ambiguousness from both countries which may suggest they are not sure which way to run the storyline.